Languedoc-Roussillon is one of those regions of France we’ve passed through many times, but haven’t spent a great deal of time in. 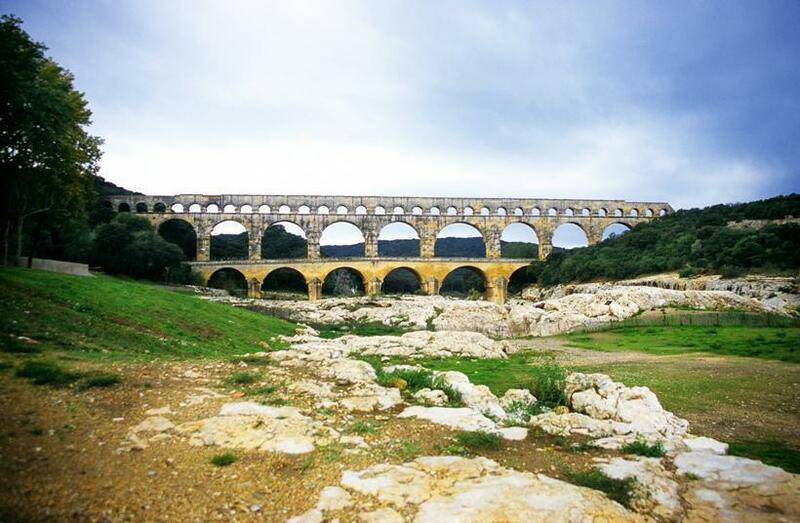 We’ve visited the spectacular UNESCO designated Pont-du-Gard on three occasions as well as the city of Nîmes. We’ve travelled the entire coast of Languedoc-Roussillon on our way to Spain and in the opposite direction towards Italy. 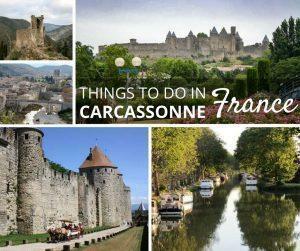 We’d both love to visit the walled city of Carcassonne and spend some time in Montpellier. 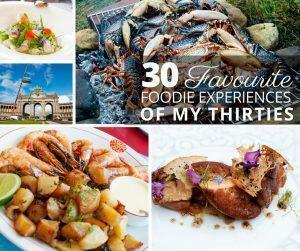 We expect this region will be on our list when we make our motorhome itinerary. Carolyn shares the best things to do in Carcassonne, a UNESCO-listed fortified city in Occitanie, France. 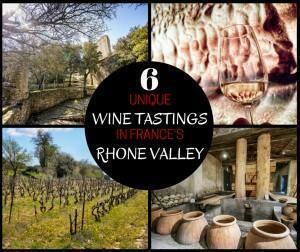 From cozy B&B’s to gastronomic restaurants, we share our top tips on where to stay and eat in France’s wine-filled Rhone Valley. 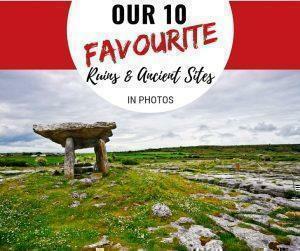 We share our the ten best ruins and ancient historical sites we’ve visited in Europe from castles to aqueducts to a classical theatre.